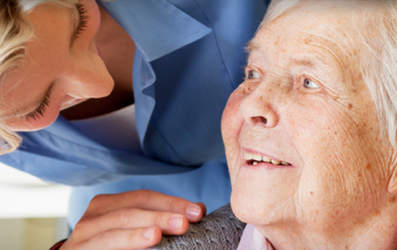 Home care services you can rely on. Founded by experienced homecare industry professionals, Gulzar Eagle and Firoz Jinnah, Reagle Home Care Services is an independent family-focused provider of a wide range of care in the home services. Headquartered in Northwood, Reagle is dedicated to providing people living throughout Hertfordshire and Middlesex with a care and support service that they can rely on to help them to remain living in the comfort of their own homes. 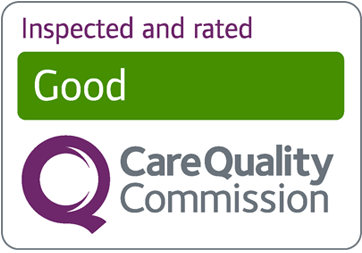 Central to the Reagle care ethos is maintaining the highest possible quality of care in the home, in a manner that is as closely tailored as possible to the precise needs of the individual. A qualified social worker with more than 30 years experience of health and social care, Gulzar has worked closely with young adults in care and young people aged 16 plus through outreach programmes in Hertfordshire and Middlesex. She has also worked with the elderly and frail in hospital units and with health and social care services' adult care team in the community. Edith has worked in the care sector for more than 20 years, mainly with the elderly and disabled, in both public and private sectors. With the local authority of Barnet, she was a care manager, staff manager and enablement manager, moving on secondment to the town hall to become community care organizer. She went on to join the private sector, as registered care manager.